Finding that ideal lcoation for a C-Suite and Leadership Team Retreats is a great challenge for our team. 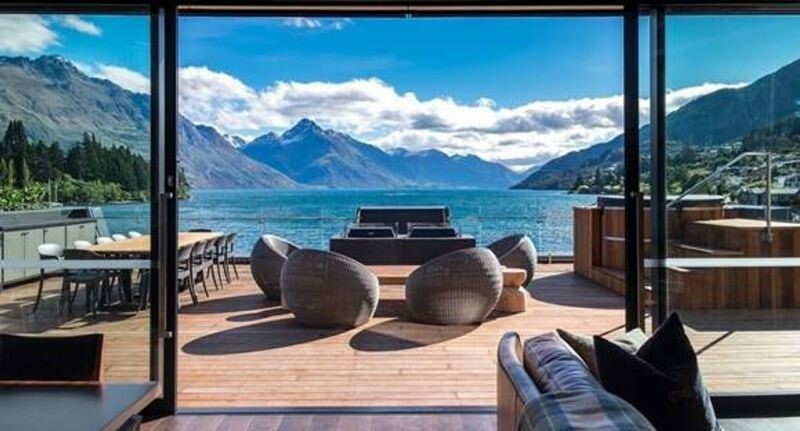 That perfect location that provides the right environment to allow teams to disconnect from their daily office routines and moving them out of the business space and mindset. 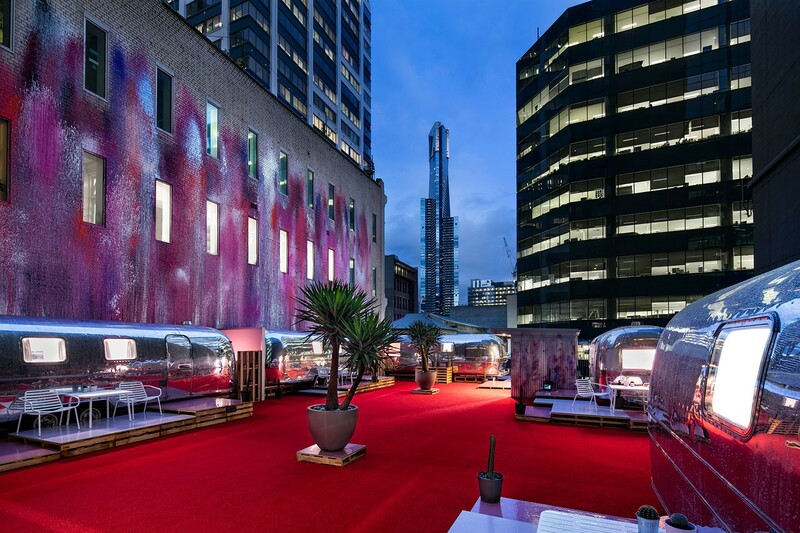 We work with our clients to design programs that integrate key business strategising, learning and collaboration with a variety of experiential applications to take the team on an immersive journey. 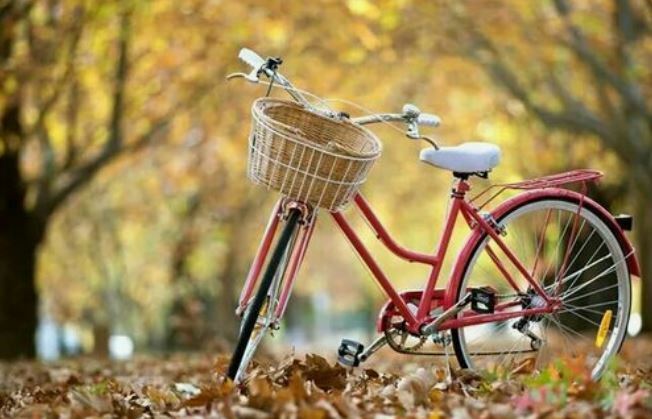 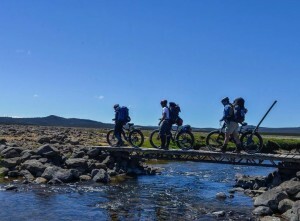 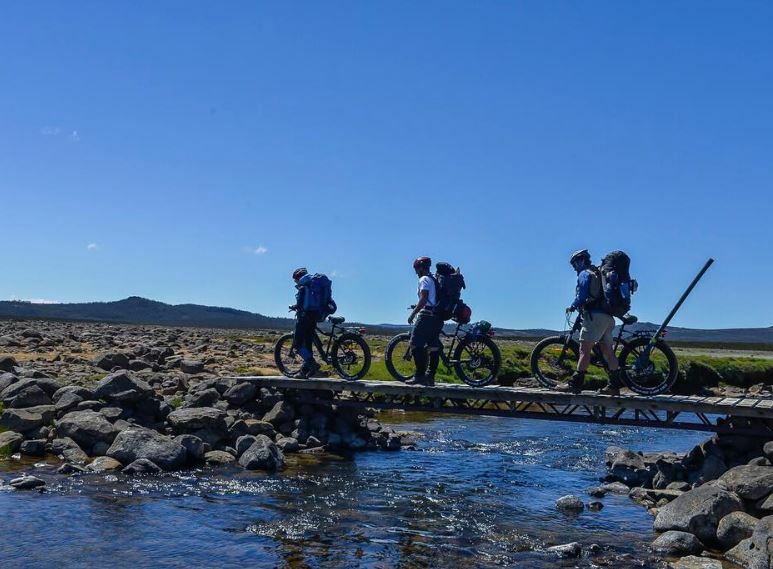 When talking about the right location for your team, it could be to have adventure, have diverse health and wellness offerings, back to nature, fresh locally sourced foods, range of engaging activities and an environment to create memorable moments that allow the attendees to be present. 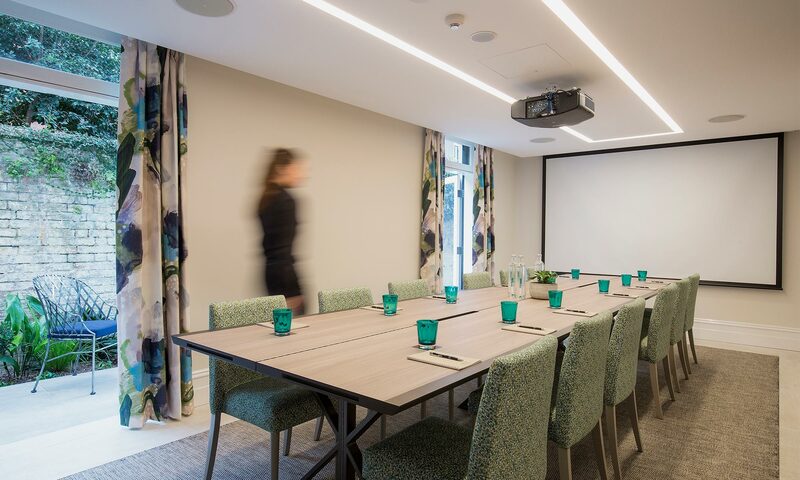 Taking teams out of the office or away from the dedicated meeting and conference rooms can lead to fresh ideas and open minded discussions. 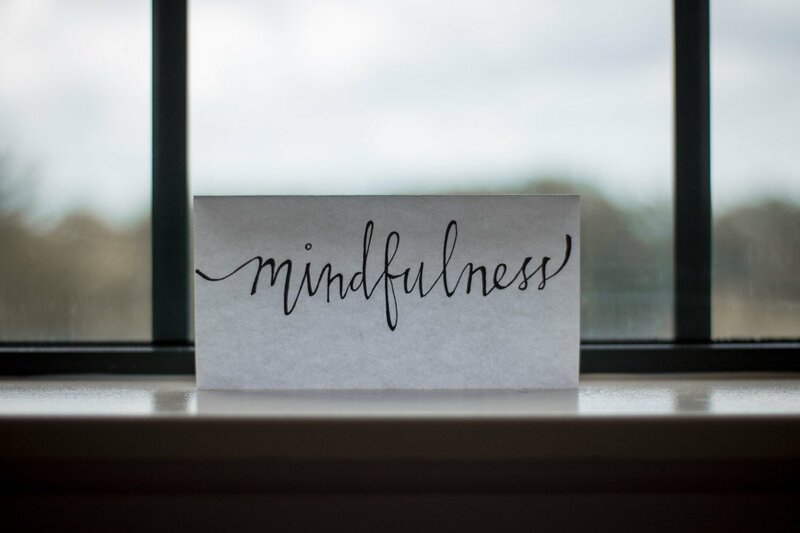 We have hand selected a range of locations for disconnecting in the wilderness, strategising by the sea side or if you can’t go too far from the office; collaborating in the city. Almost otherworldly, there is no place like it. 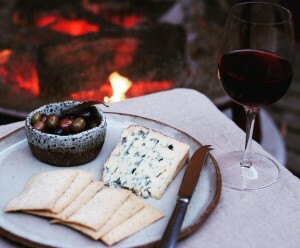 Thousands Lakes is a beautiful and unique alpine wilderness lodge offering serene and silent. 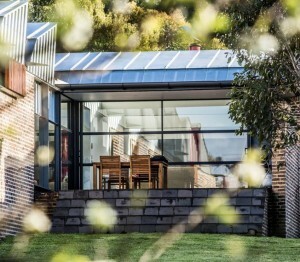 Located in the World Heritage-protected region of Central Highland Tasmania, the Lodge is entirely off-grid and very eco-friendly down to half the timber structure being recycled or reclaimed in the build. Wifi is available onsite, however due to the remote location access is limited and at times can be intermittent (serviced by satellite). 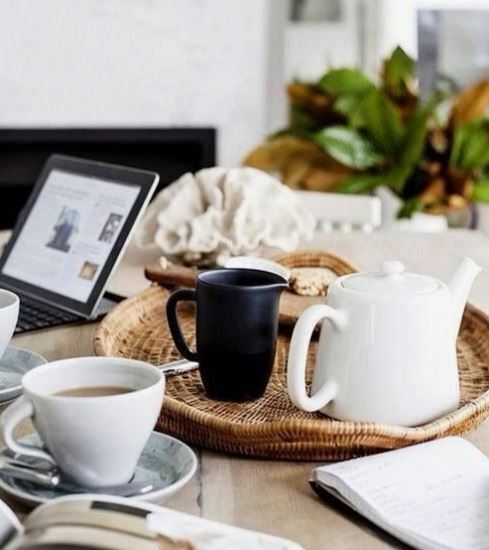 A great way to focus on your team and also tech detox. 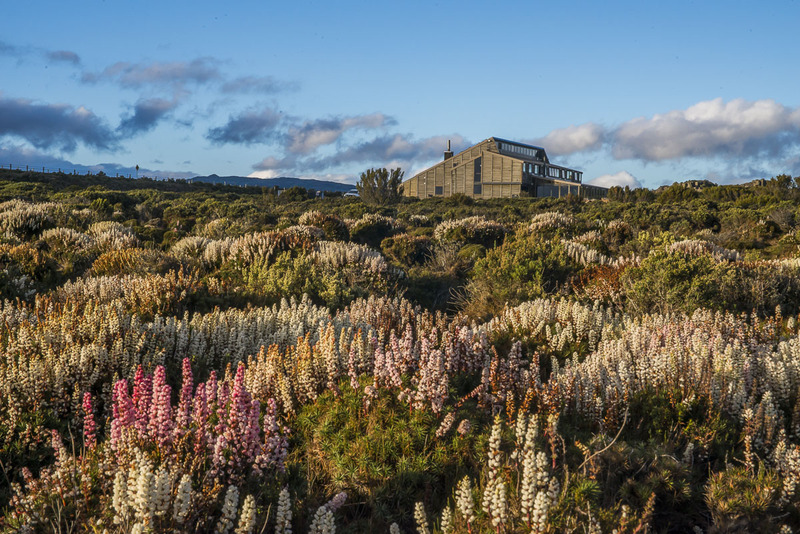 Found atop a hill overlooking the sea is Alkina Lodge. 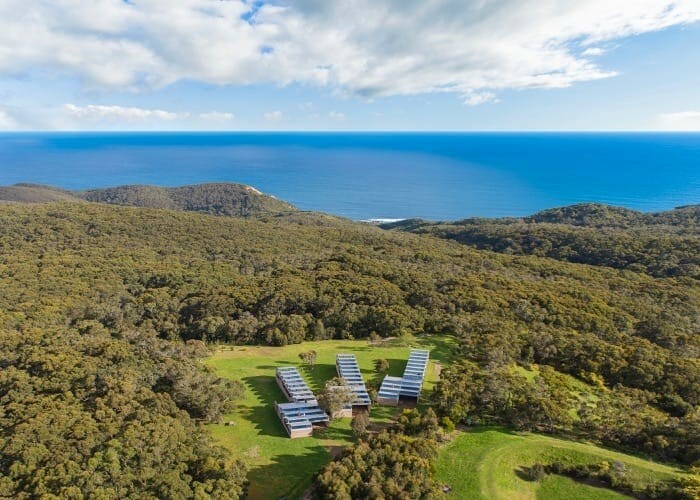 Focused on recharging, reinvigorating and rediscovering it is the perfect location for a leadership retreat immersed in native wildlife and enchanting natural landscapes. 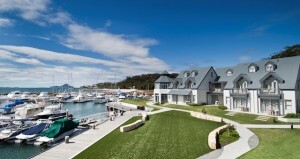 Alkina sets a new benchmark for luxury accommodation in Australia. Designed by internationally-renowneded Australian architects Glenn Murcutt and Wendy Lewin to ‘touch the earth lightly’, each residence is carefully positioned to give you exclusive privacy, a level of luxurious detail far beyond the ordinary, with clean lines, stone floors, minimalist aesethetic and natural light. 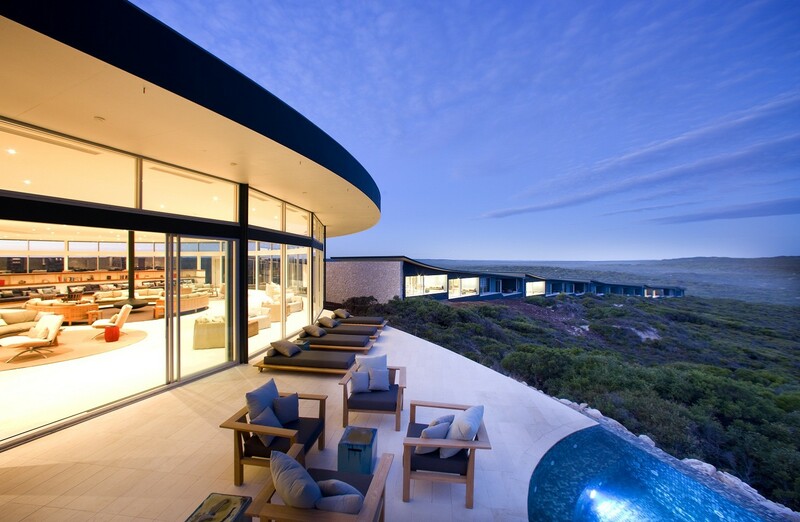 Nestled atop a secluded cliff on a rugged stretch of coast of Kangaroo Island, Southern Ocean Lodge commands the unparalleled views of the stunning Southern Ocean. 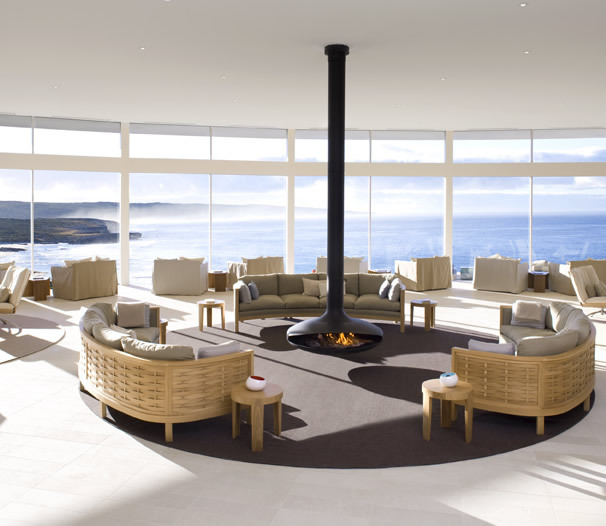 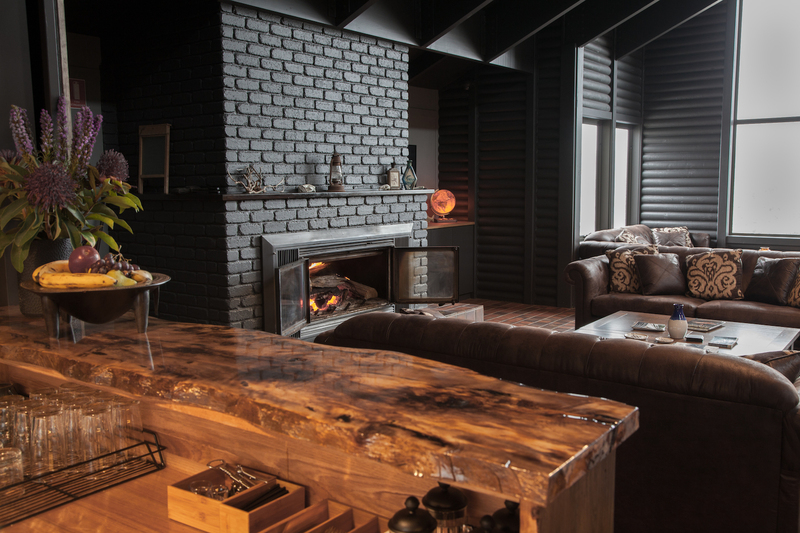 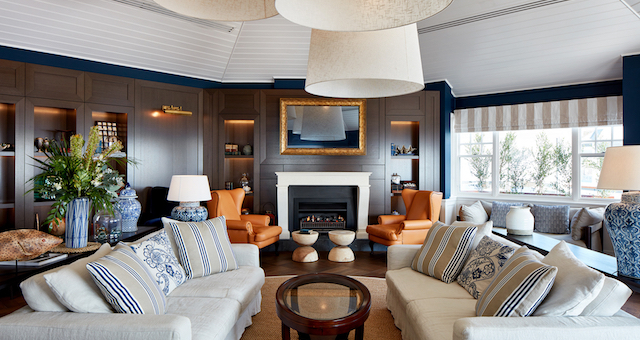 A sanctuary of style and comfort, Southern Ocean Lodge is a multi-awards winning lodge experience and globally acclaimed as setting the benchmark for premium experiential travel. 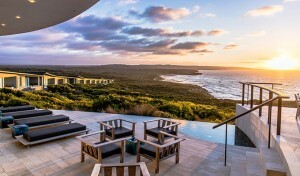 Solitude and serenity are all part of the experience at Southern Ocean Lodge. Located between rugged bush and the water’s edge in beautiful Port Stephens, The Anchorage offers a unique seaside venue. 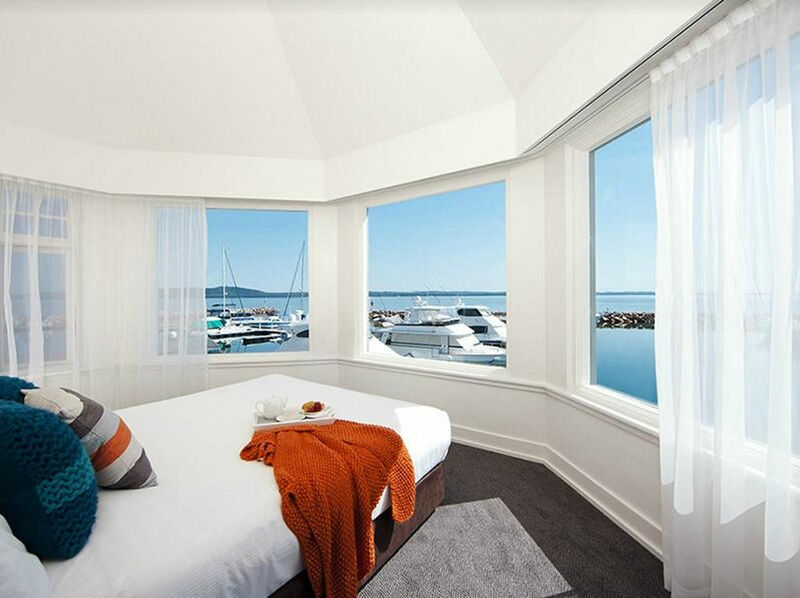 Experience effortless luxury in a unique haven where excellence merges seamlessly with sea waters of arguably one of the world’s most beautiful ports. 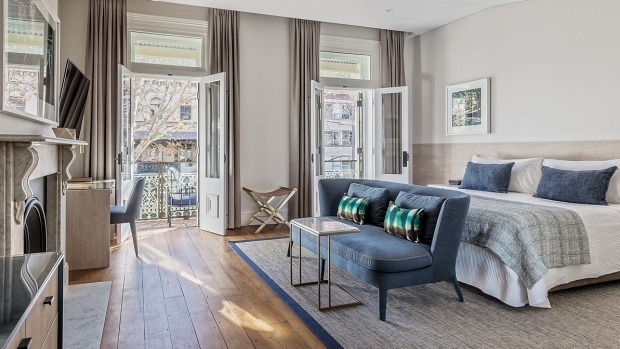 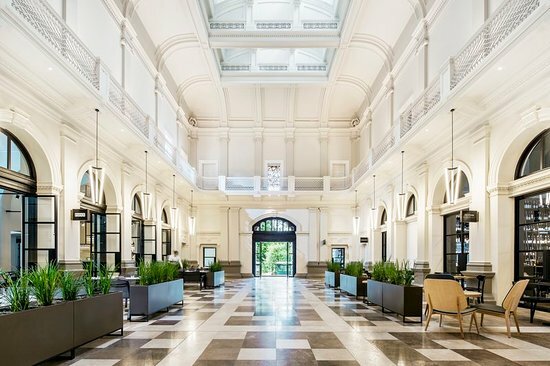 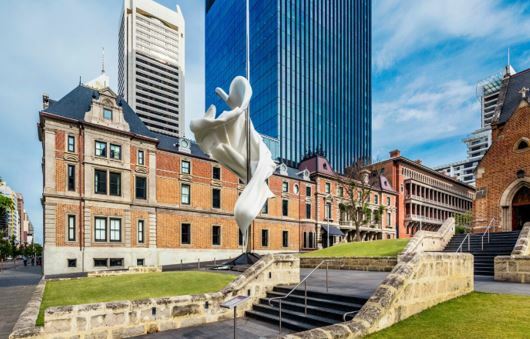 Positioned in the beautifully revitalised historic State Building, just a mere stroll from Perth CBD, Hay Street Mall, Elizabeth Quay at the Botanic Gardens, COMO The Treasury offers luxurious contemporary stays. Elegantly designed by Kerry Hill, it also houses the world renowned COMO Shambhala wellness therapies. 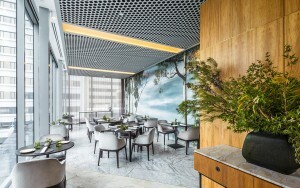 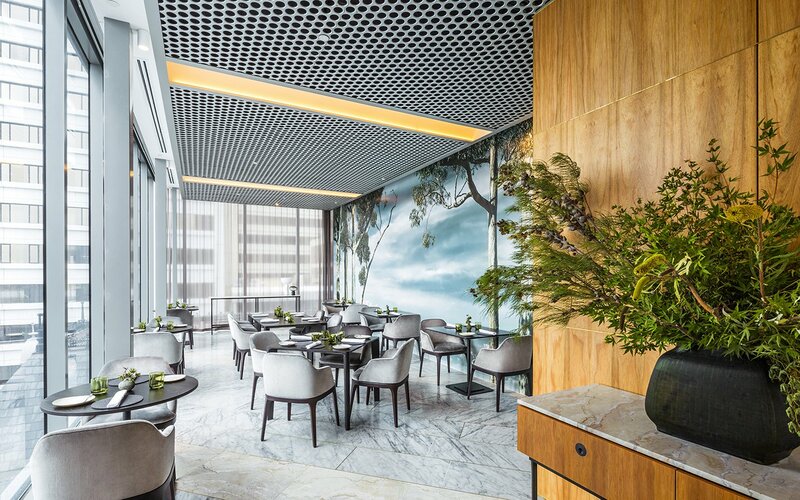 COMO The Treasury is at the forefront of Perth’s burgeoning dining scene with their rooftop Restaurant Wildflower, and their ground floor osteria, Post. 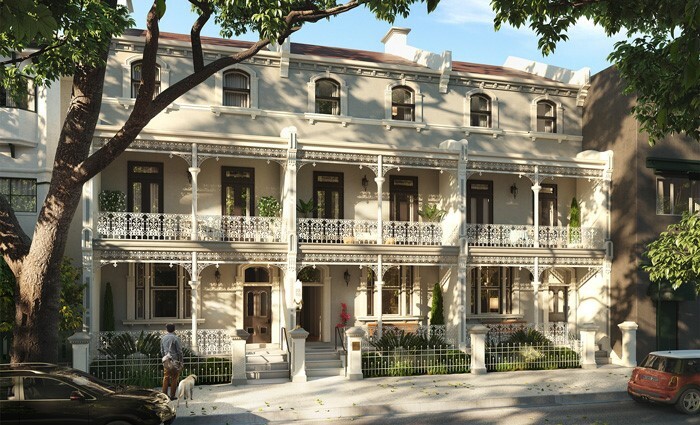 Nestled on the edge of the city, Spicers Potts Point is an urban oasis that exudes an effortless blend of heritage character and modern luxury and places the best of Sydney at your doorstep. 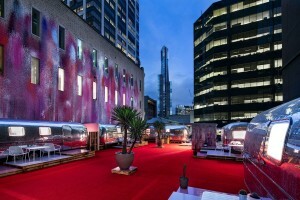 The brainchild of James Fry, this breathtaking urban oasis is positioned speakeasy style on the top of a carpark in the heart of Melbourne CBD. 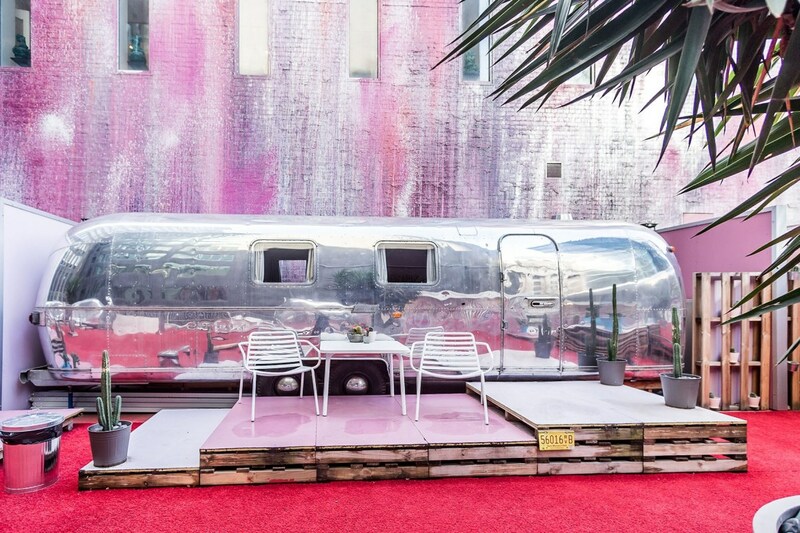 Found in the USA, each 31 foot (nearly 10m) Airstreams have been completely stripped and refitted as designer urban accommodation including queen size bed, ensuite with full height shower, lounge area, split system heating and cooling and entry via personal deck. 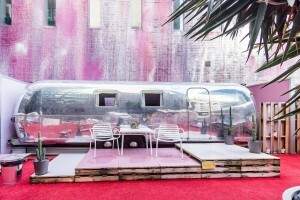 This is not an ordinary hotel, each trailer includes complimentary mini bar with beer, wine, bubbles, water and snacks, onsite valet parking, free Wifi, netflix and virtual concierage, in-room HP sprocket photo printer and coffee. 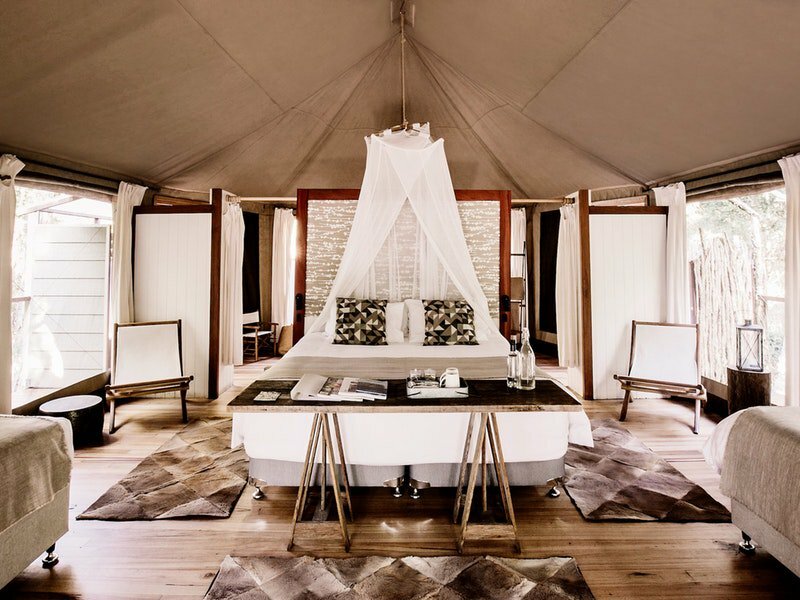 Created on safari in Africa in the eighties, the camp officially opened in 1999 after years of dreaming and planning. 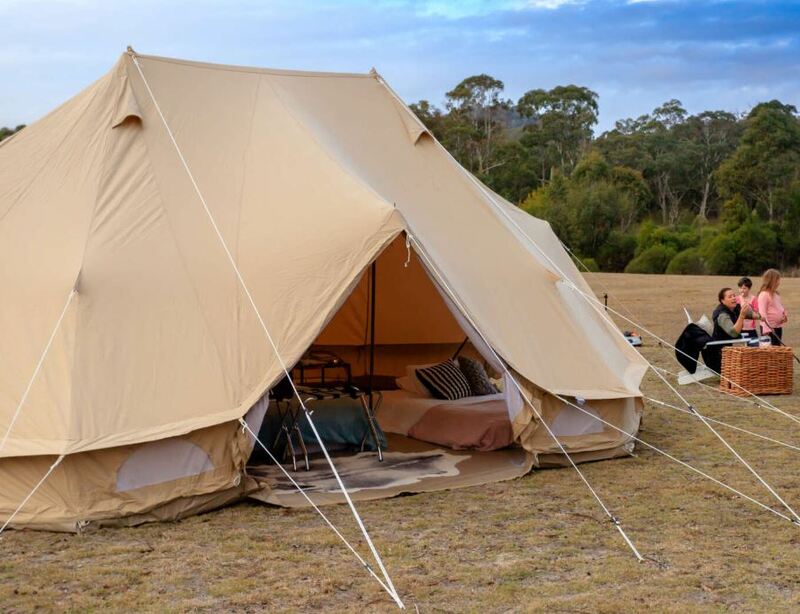 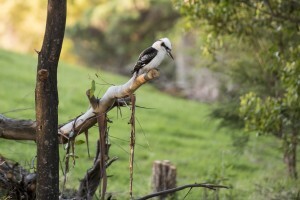 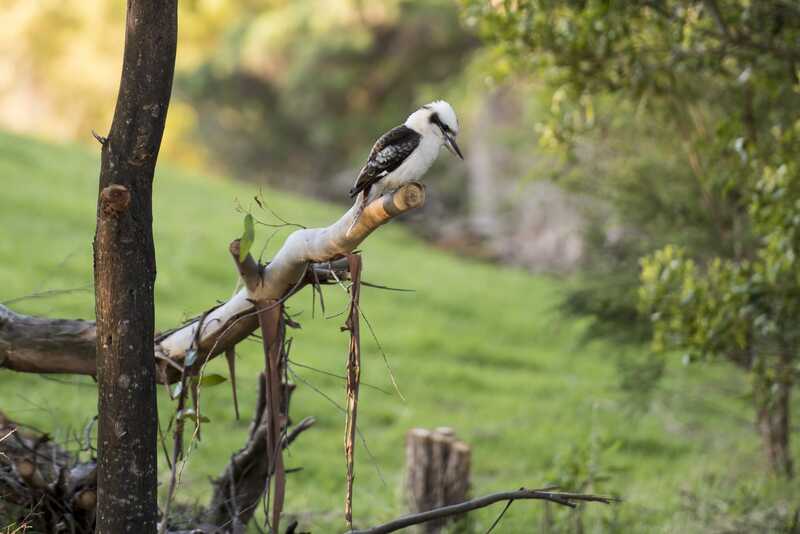 Paperbark Camp continues to be at the forefront of ecotourism and luxury camping in Australia. 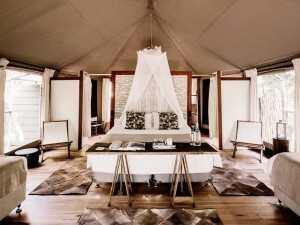 Paperbark Camp combines unique luxry tented accommodation with wonderful food & the best in hospitality.